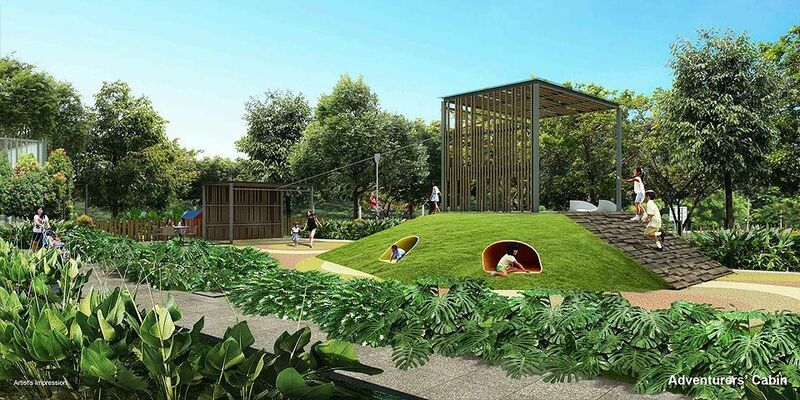 A new piece of crown Jewel will be soon added to thriving town of Buangkok! 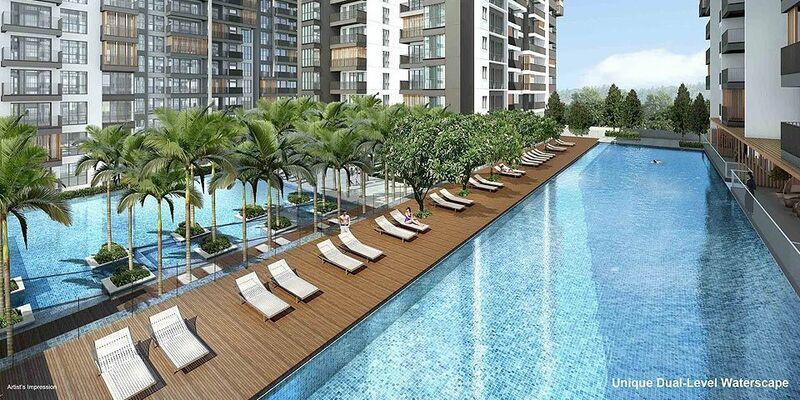 Located at the junction of Buangkok Drive / Sengkang Central, Jewel @ Buangkok is a brand new luxurious condominium by White Haven Properties Pte Ltd (a wholly owned subsidary by City Developments Limited). 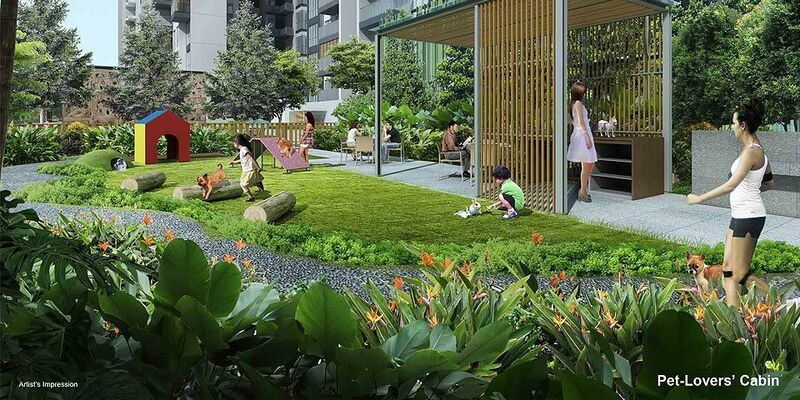 A short 5 minutes walk is all you need to get to the Buangkok MRT Station from your home which is your gateway to convenient access to all parts of the island. 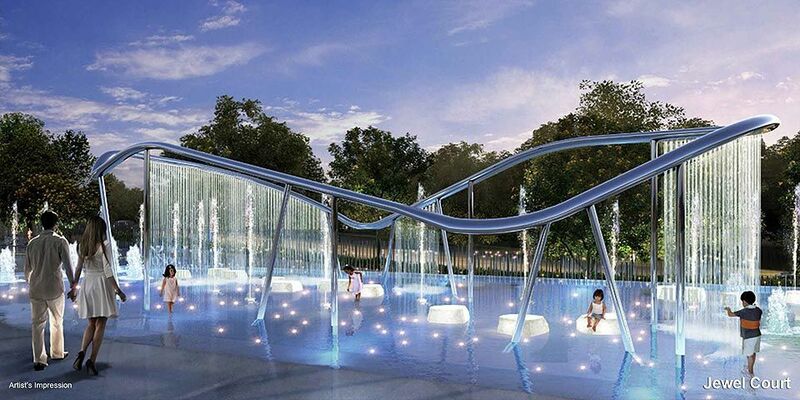 This new condo launch has full and unique facilities including club house, 6 thematic cabins, 50m Lap Pool, Aerobic room, games room, pool room, aqua gym, hydrotherapy beds, hydrotherapy baths, reading room, function room, cabana, jacuzzi and etc. The condo’s facilities provide fill family entertainment needs for your family and loved ones. 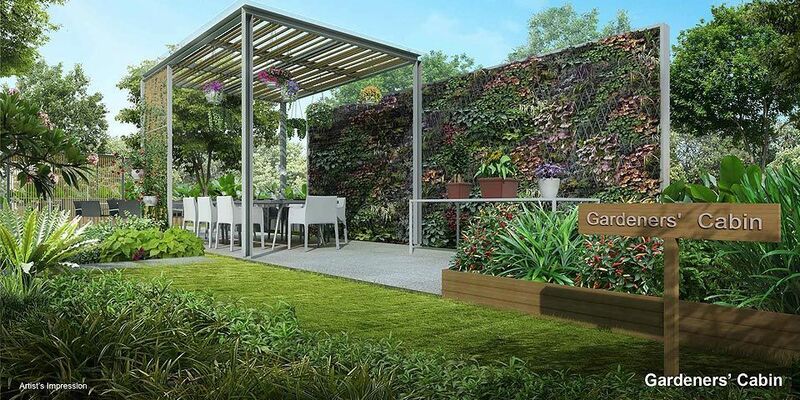 Indulge in a serene and tranquil lifestyle right in the heart of Buangkok. 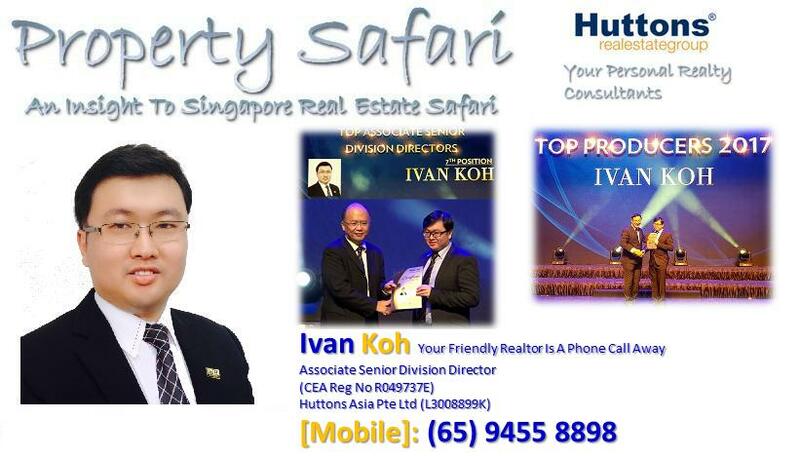 Close proximity to Hougang Green Shopping Mall, Compass Point, Hougang Mall, Greenwich V, Heartland Mall, Nex, up-coming Seletar Mall, up-coming mall at Punggol. 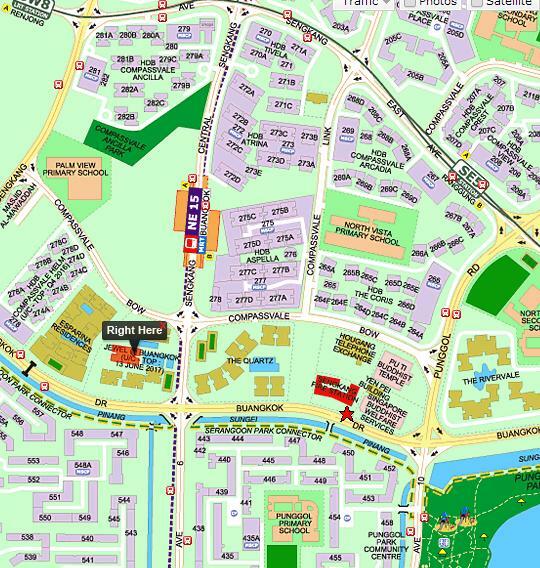 Stone throw away to Sengkang Community Hub, Sengkang Sports and Recreation Centre, Sengkang Riverside Park and Punggol Park. Façade elements based on the concept of random screens adding a layer of dynamics in the modern context.The screens for select units are designed as sun shading elements at balconies of the living/dining areas or master bedroom, in a matrix forming a vibrant play and bringing character to the units. These vertical screens create a light-friendly and comfortable environment at the balconies as extended living/dining or master bedroom spaces. 6 tower blocks staggered to maximize natural ventilation. Most 616 units oriented along north-south direction to minimize east-west solar gain. 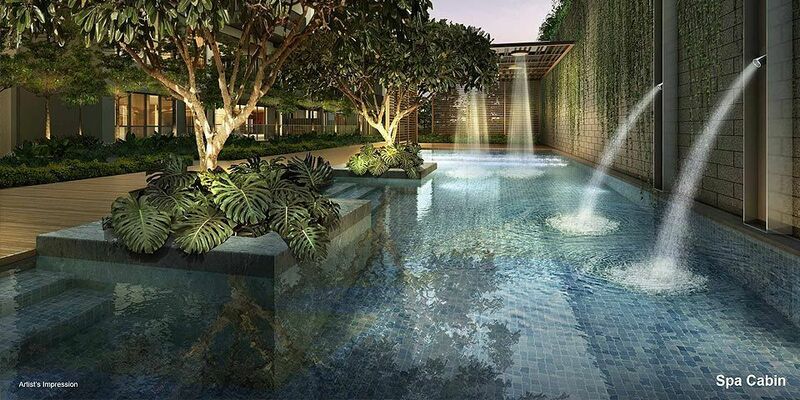 4-bedroom apartments strategically placed to offer premium vistas into the landscape decks and pool areas. 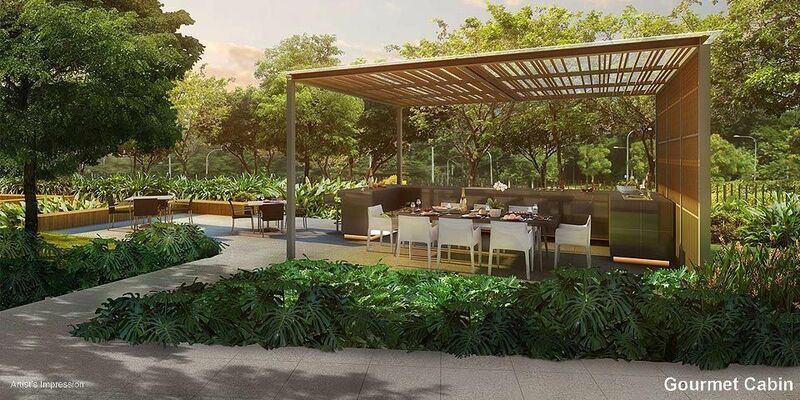 Type PH4 & PH5 Penthouses are provided with BBQ grille at the open roof terrace and a jacuzzi.